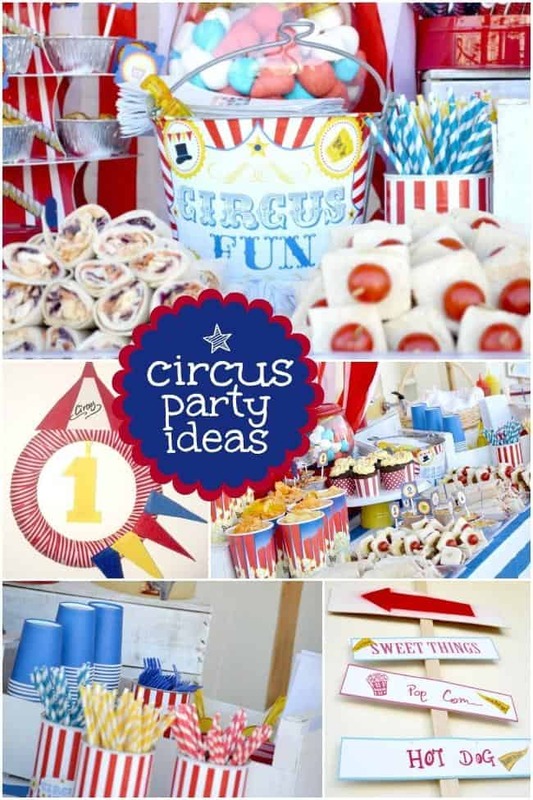 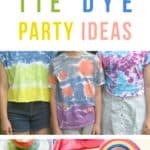 Throw a fun three ring circus party! 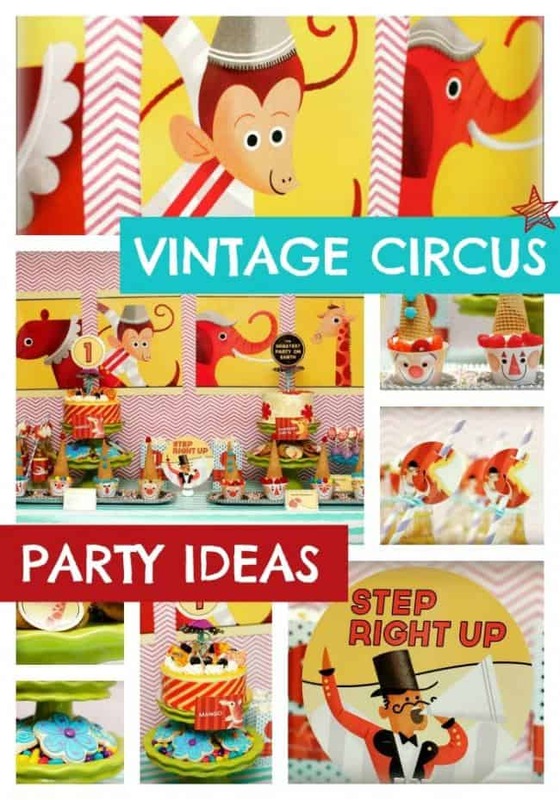 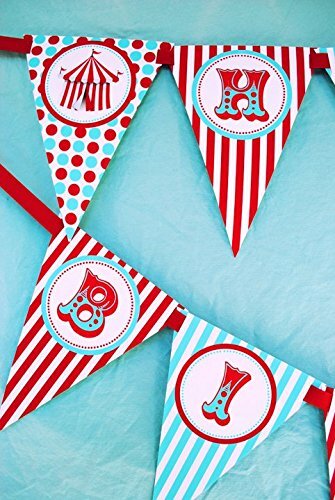 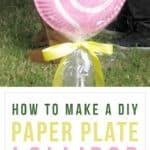 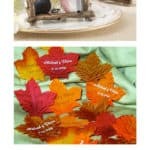 These circus party decorations are great for a circus-themed birthday party and will be a hit among kids and children. 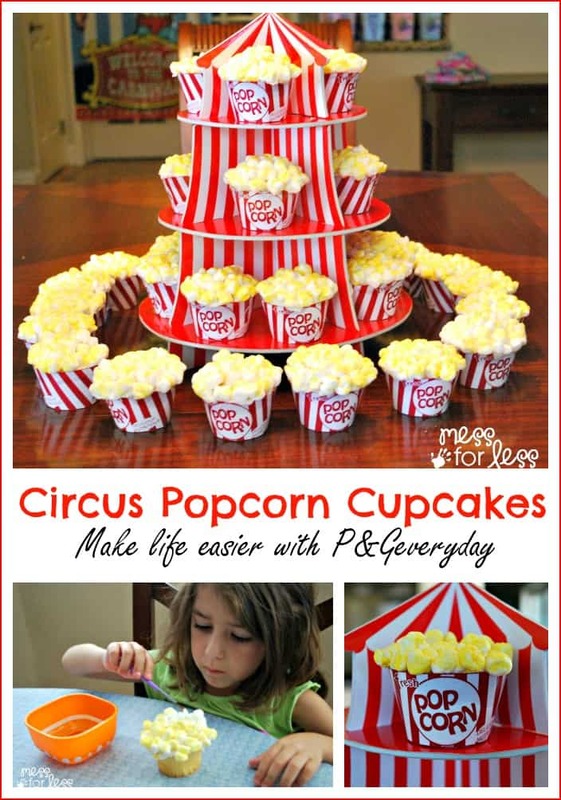 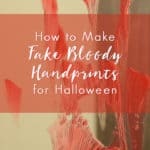 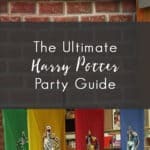 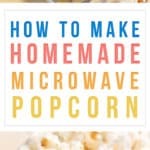 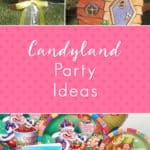 Here are more than 9 circus party ideas. 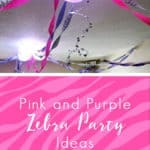 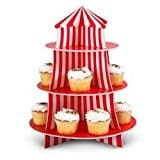 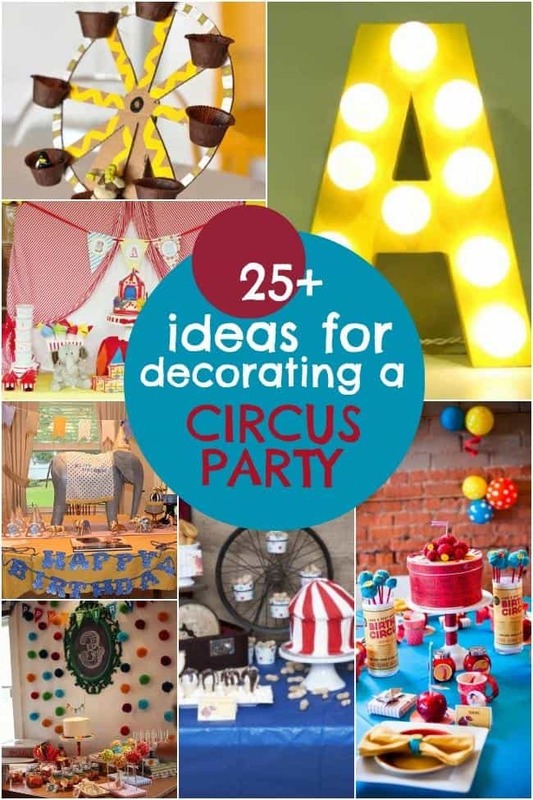 We have all the party supplies and decorations for a great three ring circus birthday with plates, napkins, utensils, foil balloons, backdrops and wall decorations, and more.